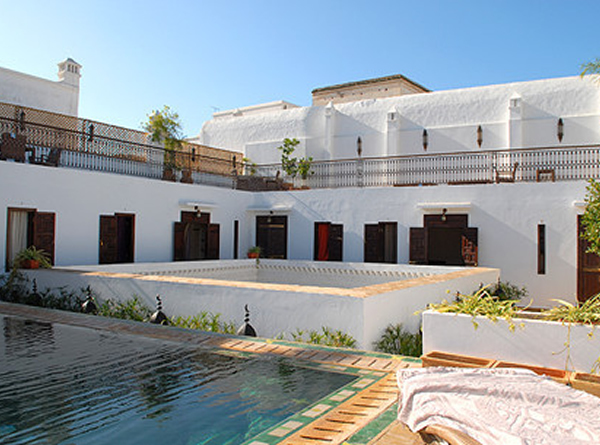 Riad Kalaa is a former noble house dating back to 1815 that was discovered and restored by its current owners in 2014. The interiors of the riad celebrate Arab-Andalusian design and architecture and therefore create an authentic Moroccan riad experience for its guests. 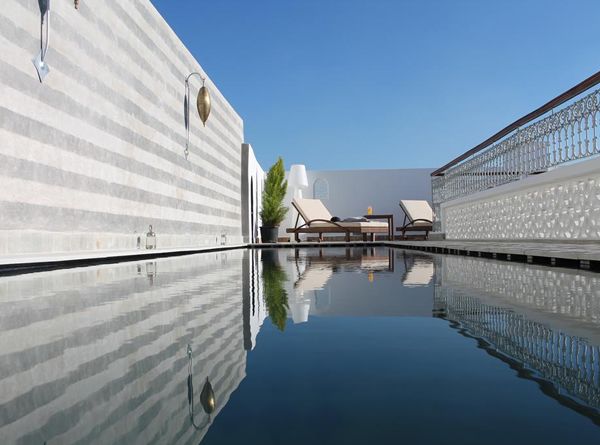 The riad features a rooftop pool and solarium and a traditional hammam whilst guess can also enjoy authentic Moroccan oil massages. 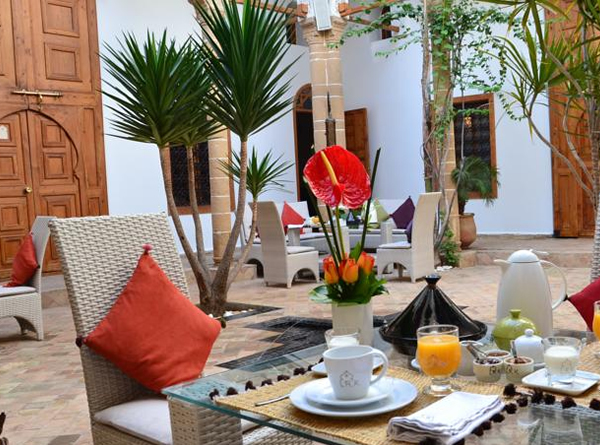 The riad’s restaurant serves delicious Moroccan specialities and seafood. 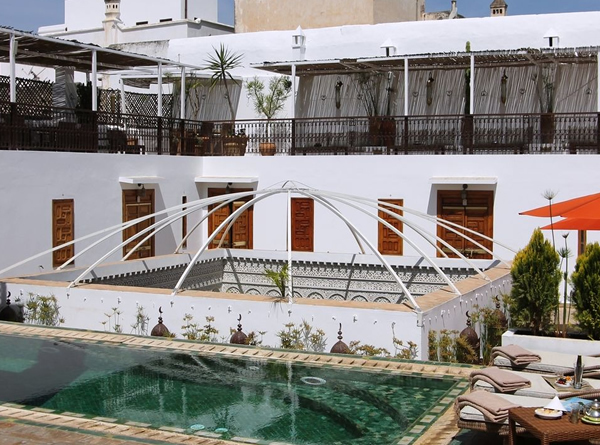 The riad’s location in the heart of Rabat’s Medina make this an ideal choice of accommodation for guests wishing to discover the true sense of Rabat. 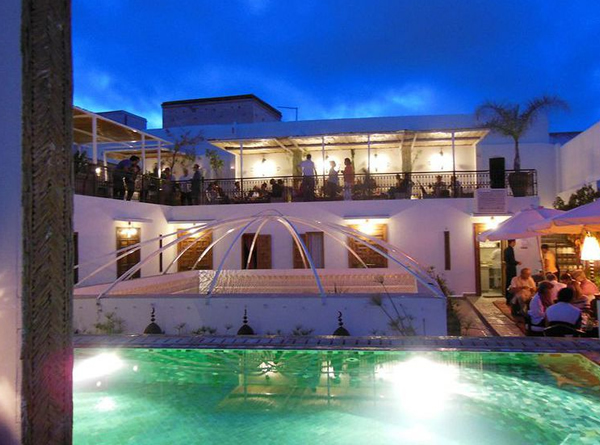 There are only 11 rooms in this riad. 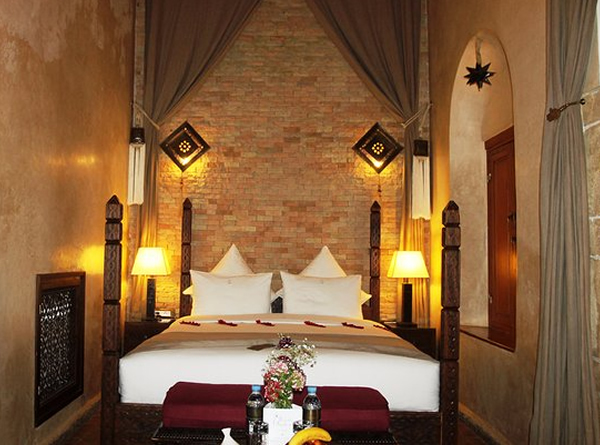 All rooms are individually decorated & feature FREE Wifi & a safe.